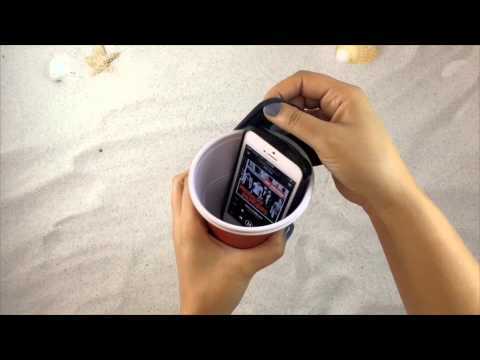 In this awesome video we take a look at four simple, but highly effective beach life hacks that will make your next seaside outing a breeze. Give these simple and easy DIY beach tips and tricks a try on your next holiday. Let us know if you have any more helpful tips and share them in the comments below! We would like to give a special shout out to Emerald Coast FL for the great video.